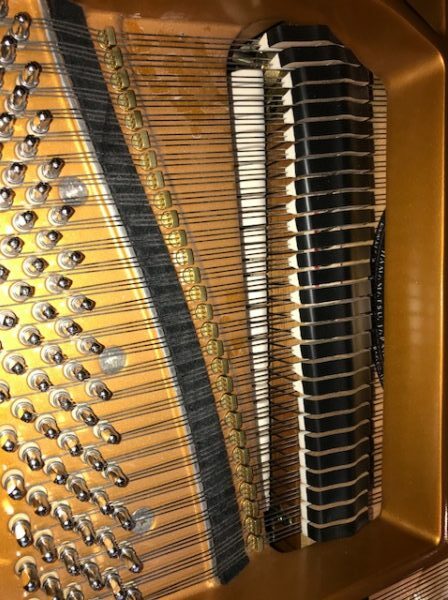 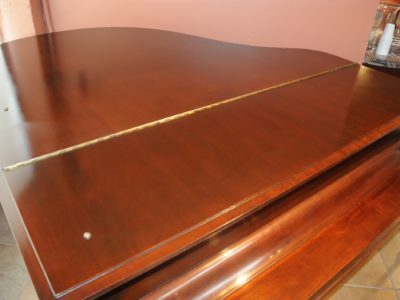 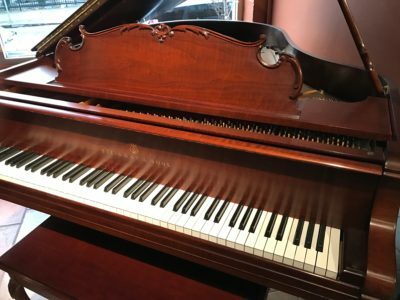 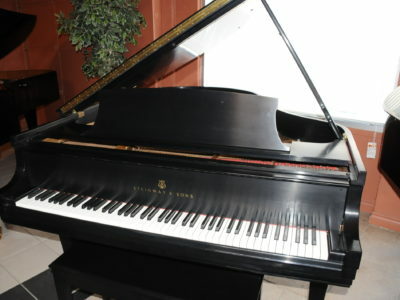 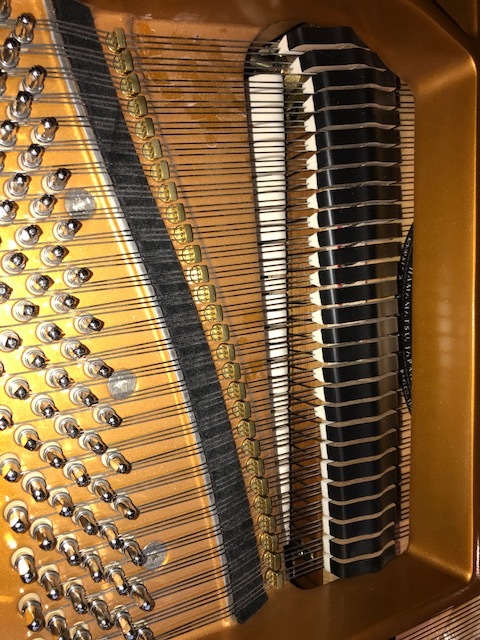 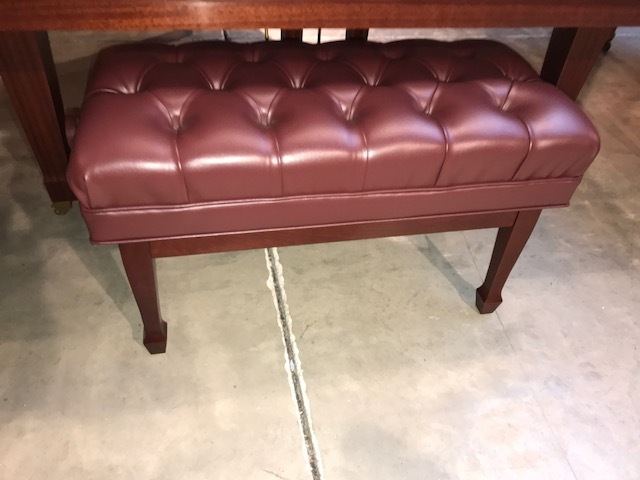 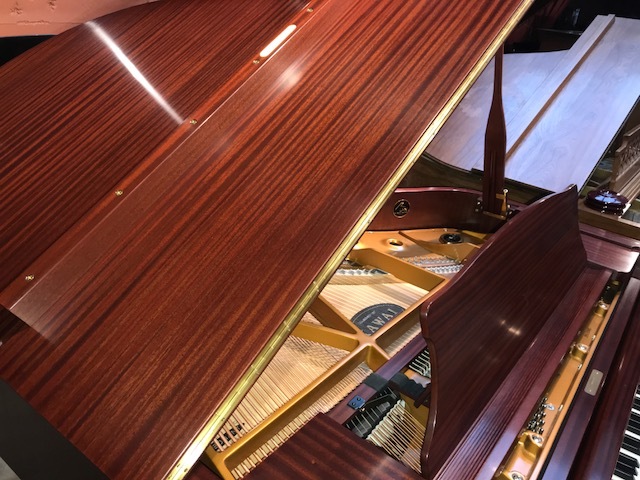 This is a one owner piano in immaculate condition, it is hardly used and has been well cared for and serviced regularly. 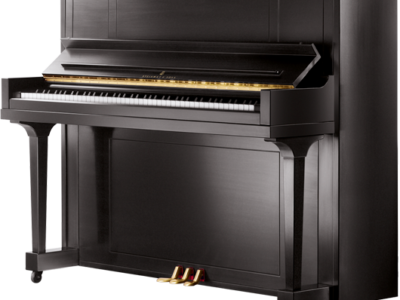 With beautiful sapele satin mahogany cabinet.It has deep and powerful bass clear treble with responsive action and sensitive touch. 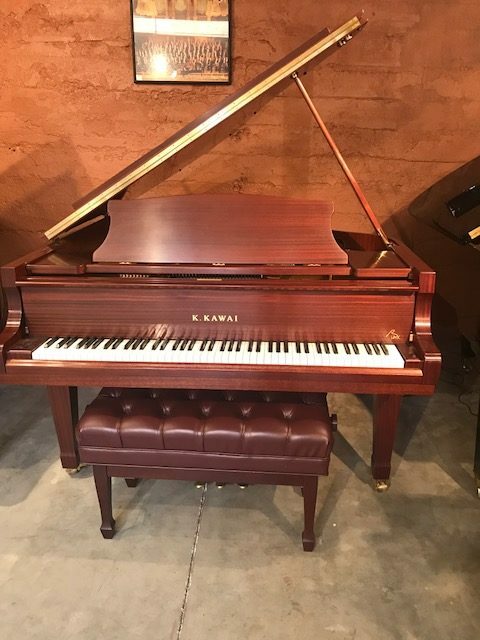 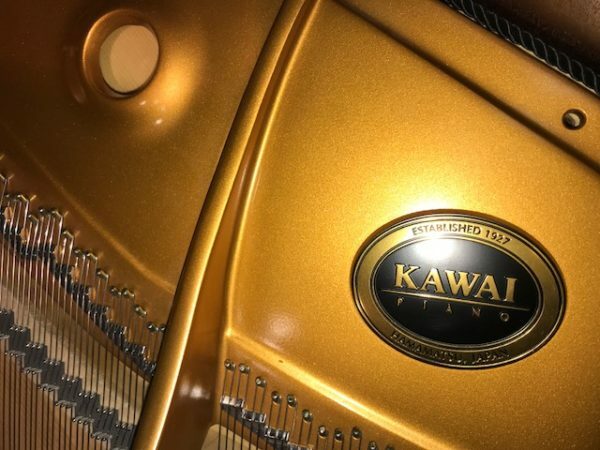 This is the high end of the Kawai grands it is the BLAK series which offers higher grade of wood and hand selected material and parts. 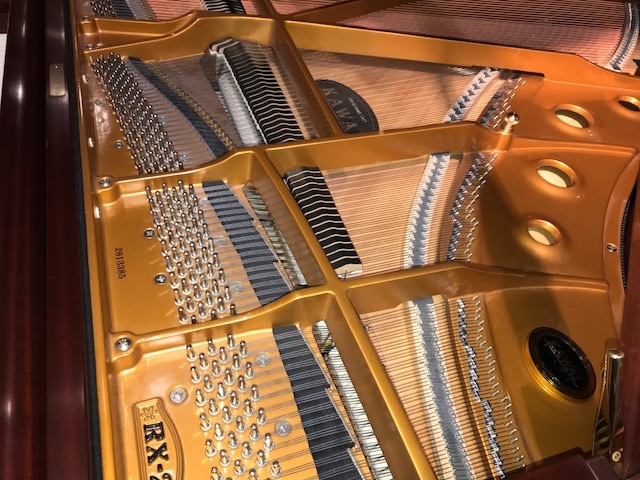 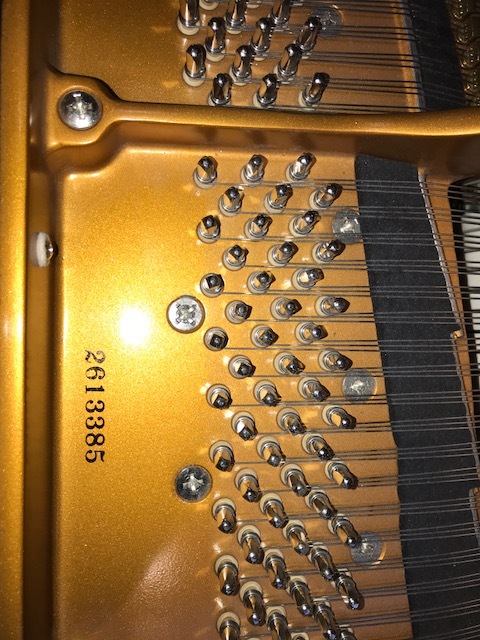 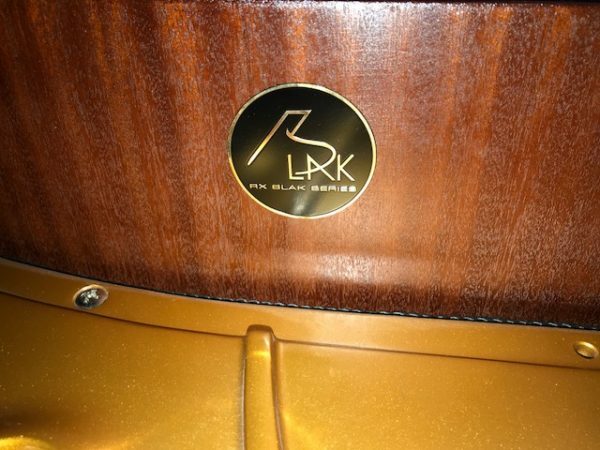 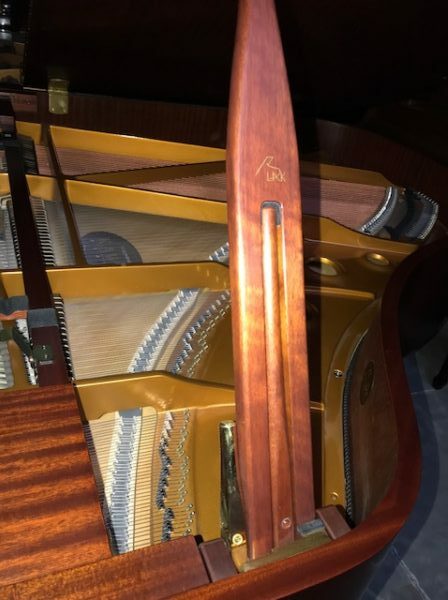 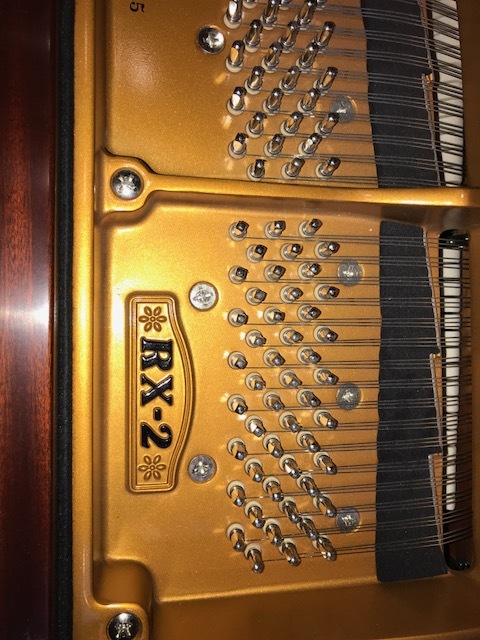 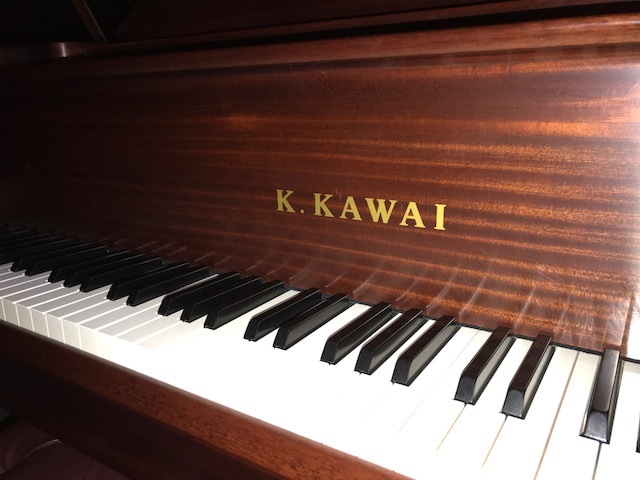 Be the first to review “Kawai RX-2 blak Grand Piano” Click here to cancel reply.